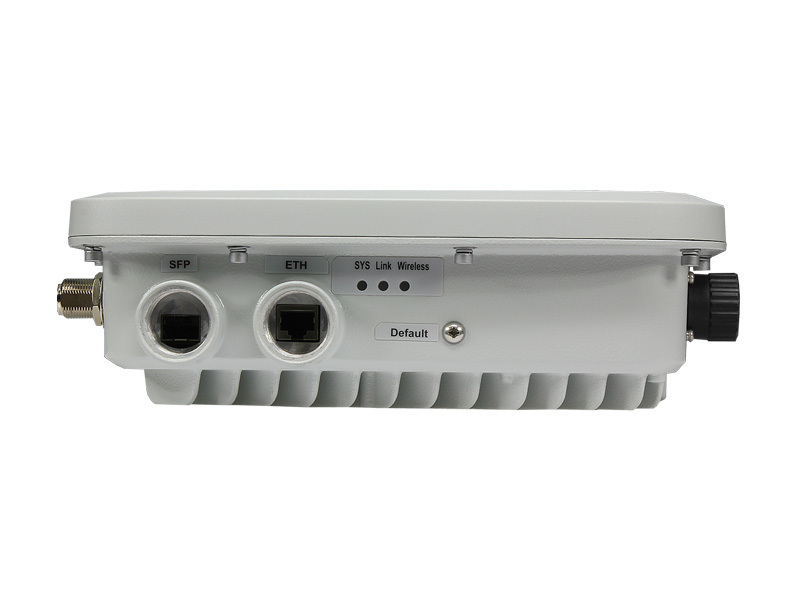 Huawei AP6510DN-AGN and AP6610DN-AGN performance-enhanced 802.11n outdoor APs provide dual-band connectivity for wireless throughput up to 600 Mbit/s. Industrial-grade protection includes a dustproof and waterproof hardened metal casing that is high- and low-temperature resistant. 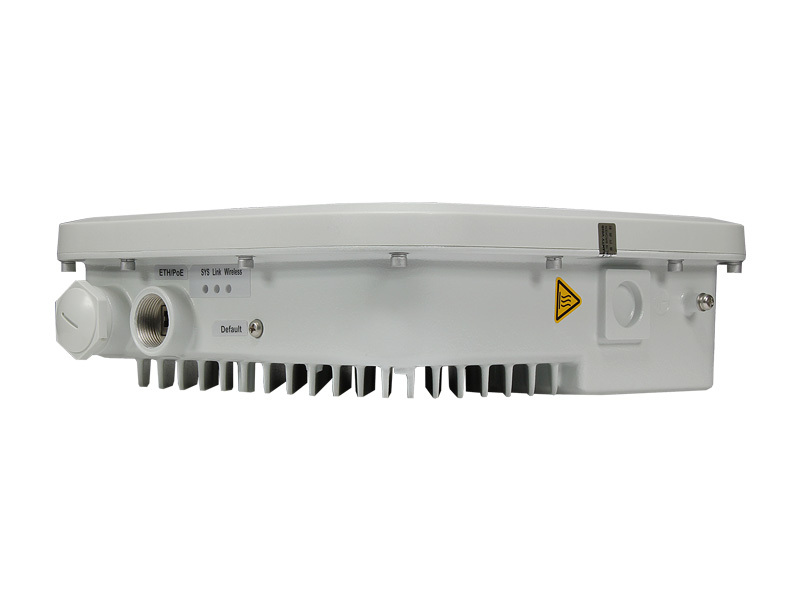 These APs are designed for challenging outdoor or industrial high-demand/density environments, such as pedestrian areas and factories. 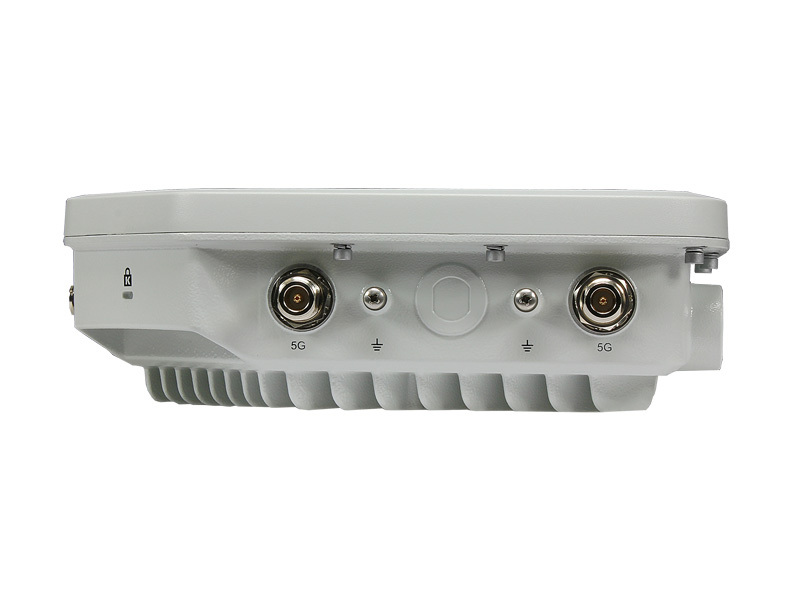 They also work well in bridge and wireless backhaul applications for wireless harbor, video surveillance, and train or ground vehicle scenarios. 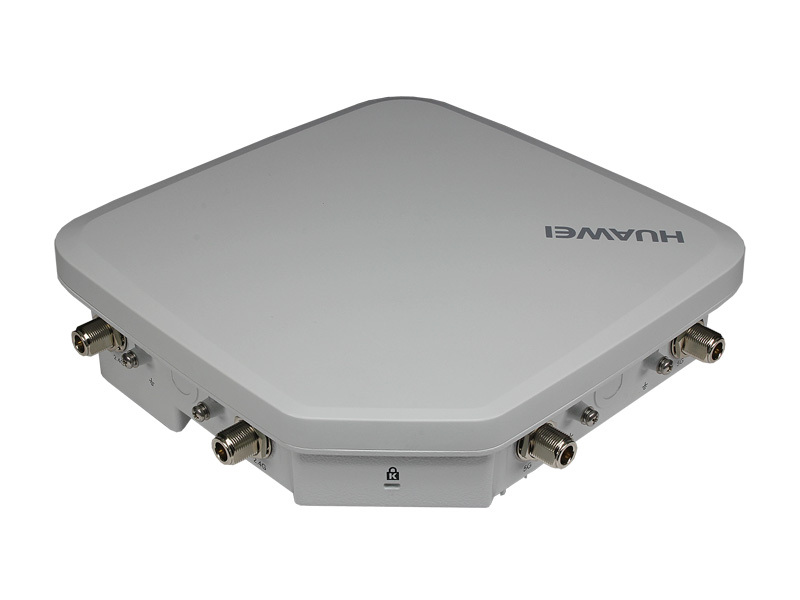 Build a robust, secure, and scalable outdoor WLAN with Huawei AP6x10DN-AGN APs.